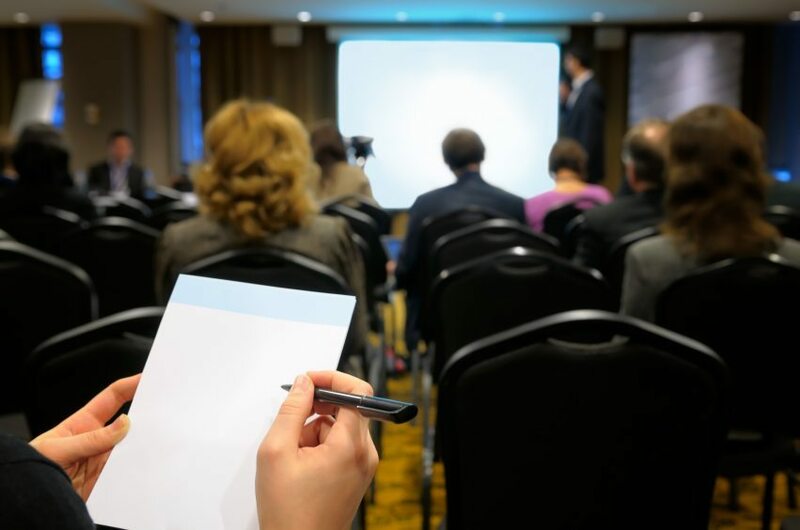 If there is one topic you can expect to learn about by reading the Omnipress blog, it’s how important content is to a successful conference. Articles this year focused on effectively using conference content before, during and after your event. 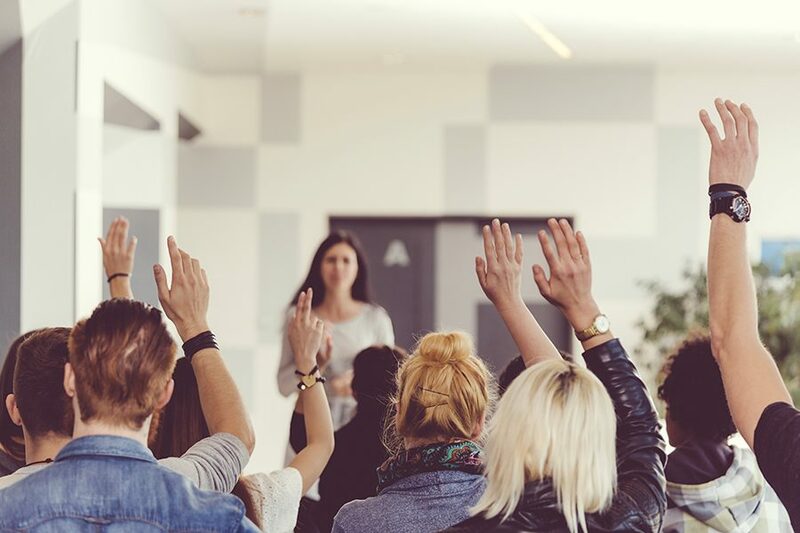 Whether you are looking for information on planning for a future conference—or a future generation—these seven articles will point you in the right direction to offer the most worthwhile materials to your attendees. 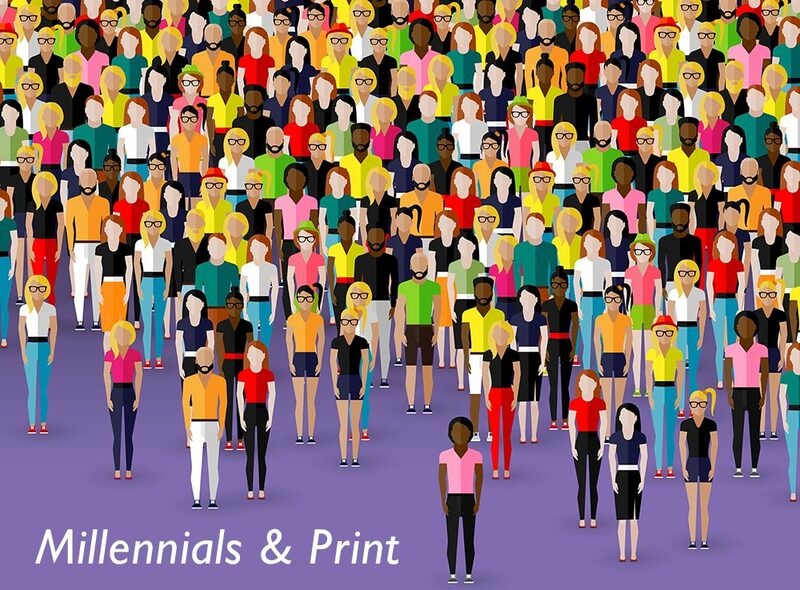 All the data we’ve seen paints a nice high-level synopsis of how and when Millennials want their educational content; but, if a Millennial were to read the results, could they reaffirm our findings? To answer that question, we contacted a Millennial that is very active in the association industry. 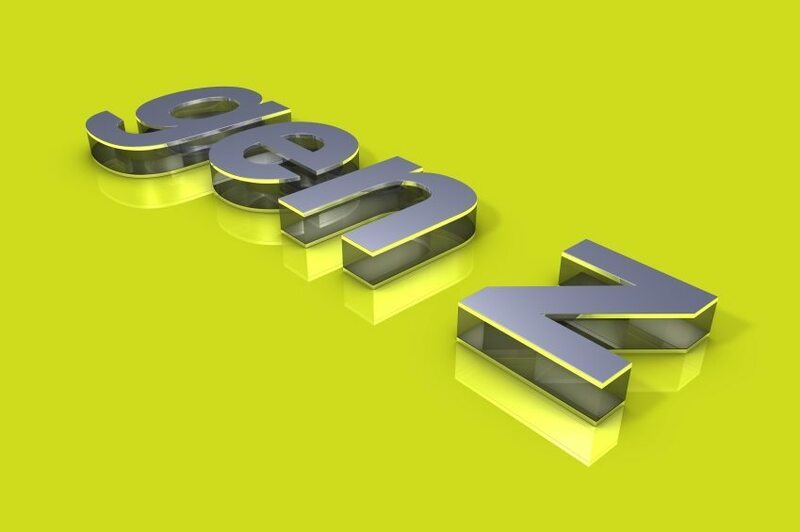 Is Your Annual Conference Ready for Generation Z? Just when you thought you had figured out Millennials, here comes Gen Z! Gen Z (children born from the mid-90s through 2010) will soon begin joining the workforce. Associations that provide education and networking will be of tremendous value to this generation—as long as you can adapt to their needs and meet them on their terms. Adding images to your posts is one of the most effective ways to increase the impact of your messaging. Learn the tools to use, so you can easily add some visual interest to your online profile. Planning a live event like a conference means leaving the “undo” button at home. 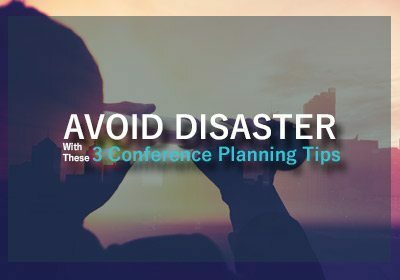 Last-minute issues are bound to arise, but you can avoid some common worst case scenarios by following these three conference planning tips. The learning we experience at conferences does not have to end when the conference does. 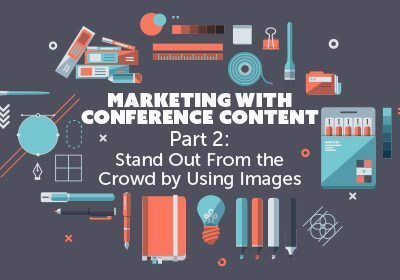 By re-using the content you spent months collecting and reviewing, you can help attendees retain what they’ve learned, energize future attendees, and increase the ROI of your conference materials over the course of the entire year. You know everything there is to know about USB drives, right? Don’t be so sure! 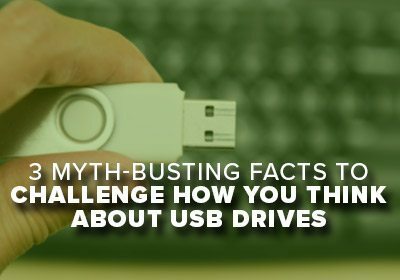 USB drives have been a conference staple for years but there are some common misconceptions about them. See if you can separate myth from fact in this list. Are you constantly looking for ways to provide more value at your next conference? Here are 3 basic ways to ensure you’re engaging your attendees.